Dickinson County Conservation has reached an agreement with Brooks Management LLC to run the former Brooks National Golf Club through 2019. The management agreement received its final approval Tuesday at the Dickinson County Board of Supervisors meeting, and the Okoboji-based management company, owned by Rick Carlton, immediately takes over. Carlton said the course will now be marketed as Brooks Golf, minus the “club” notation. 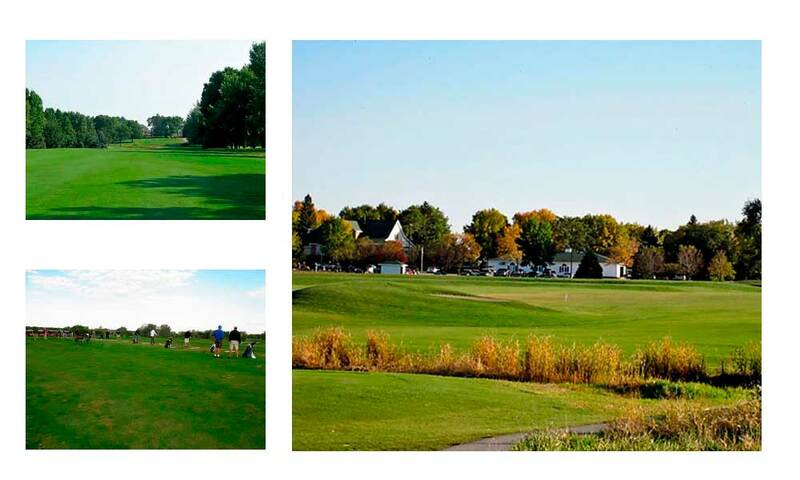 Carlton is a former owner of Brooks Golf Club and was a part of originally protecting the land from development when it went up for sale in the early 2000s. He’s pleased the conservation board now has possession of the land. He sees the course as a community amenity and plans to continue to work with the conservation board for programs such as Birding on the Green, which helps the course keep up its Audubon certification. Under Brooks Management, Brett Hetland will act as general manager as well as continuing in his duties as golf course superintendent. The course also will honor events already scheduled and is working on adding events throughout the summer. Crazy Bob’s will continue to run the clubhouse restaurant and will serve lunch and dinner. Additional coffee and refreshments will also be available in the pro shop in the mornings.